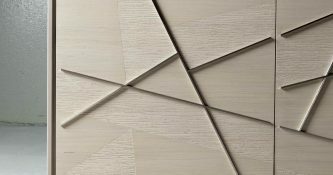 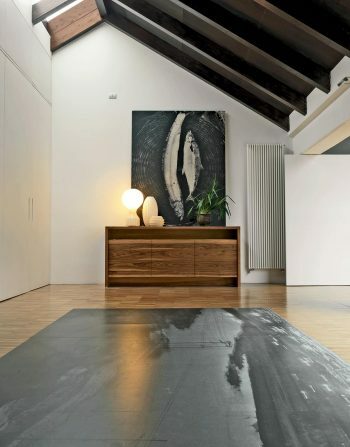 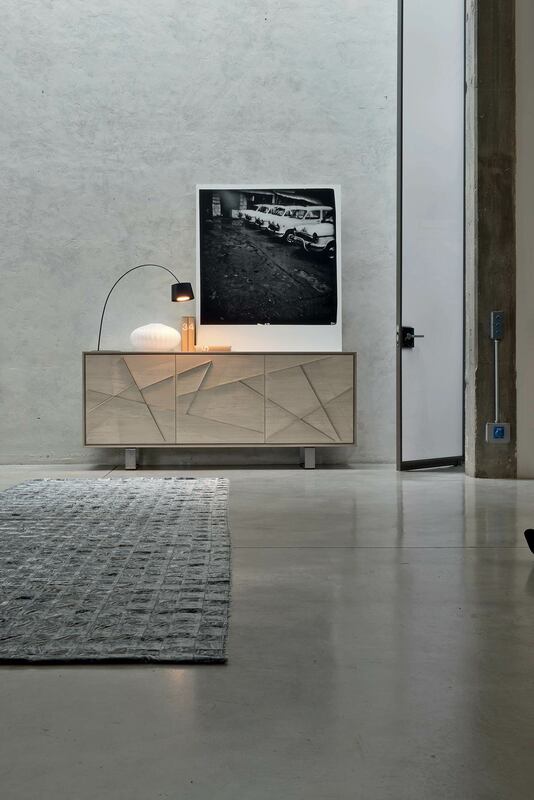 The Resulting Irregulare Shapes, Are Brought Out by Differences in Texture and Material. 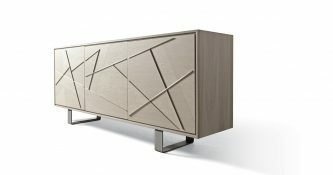 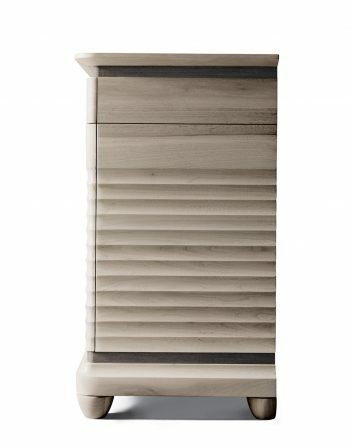 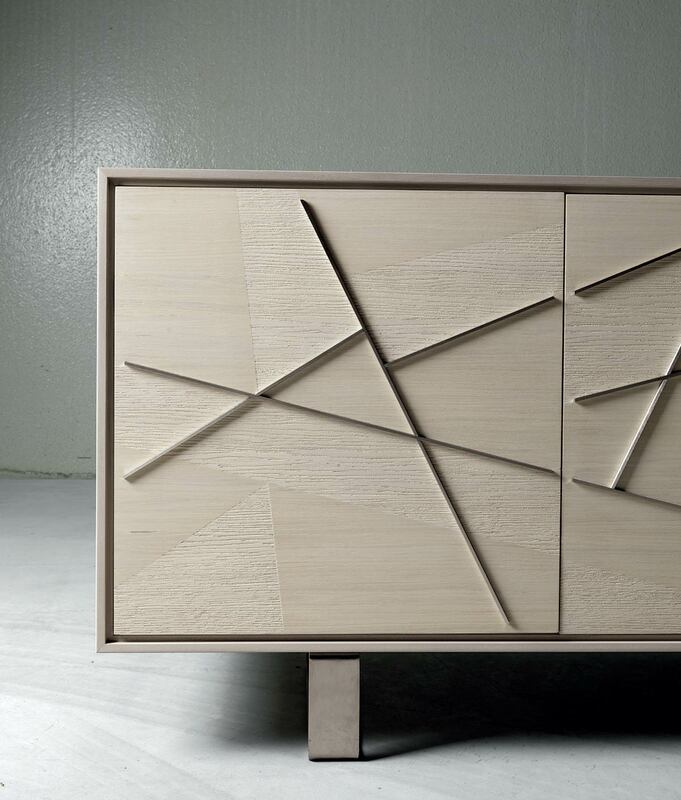 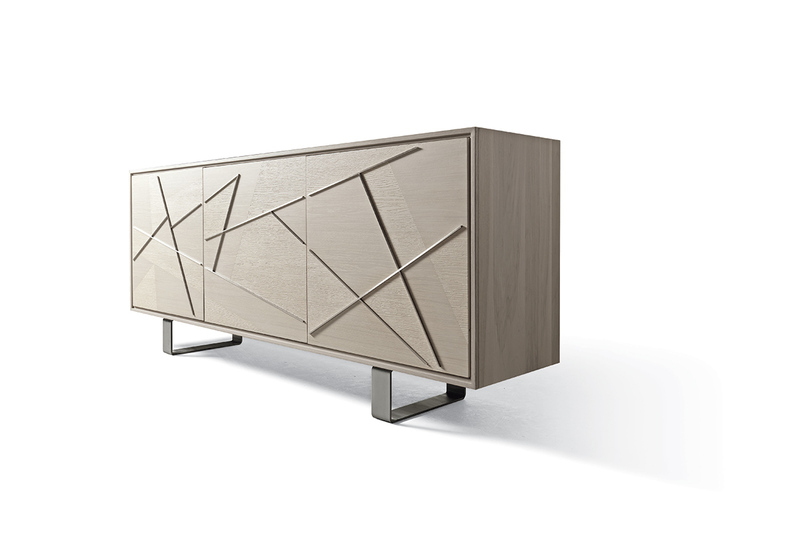 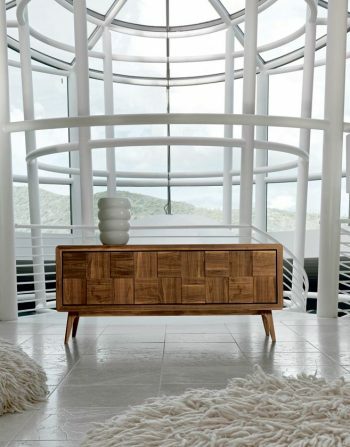 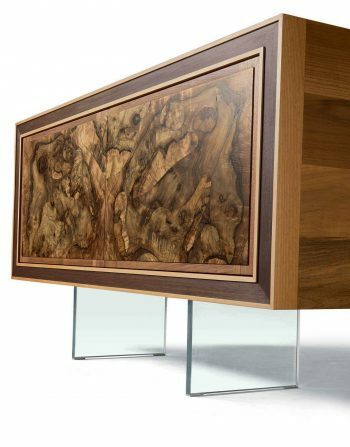 Aron Sideboard Inspires Creativity. 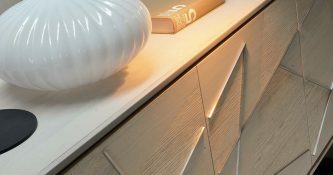 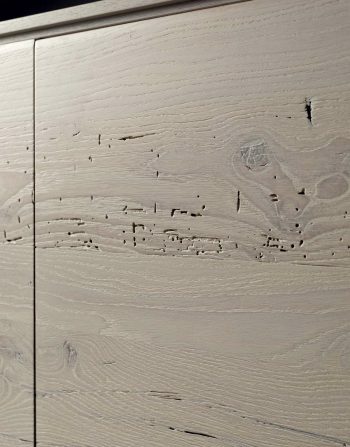 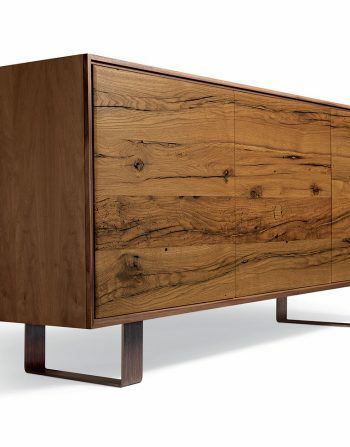 The Doors Light Up the Front of This SIdeboard, Diagonally Cutting Across its Surface, Bringing Dynamism to this Piece. 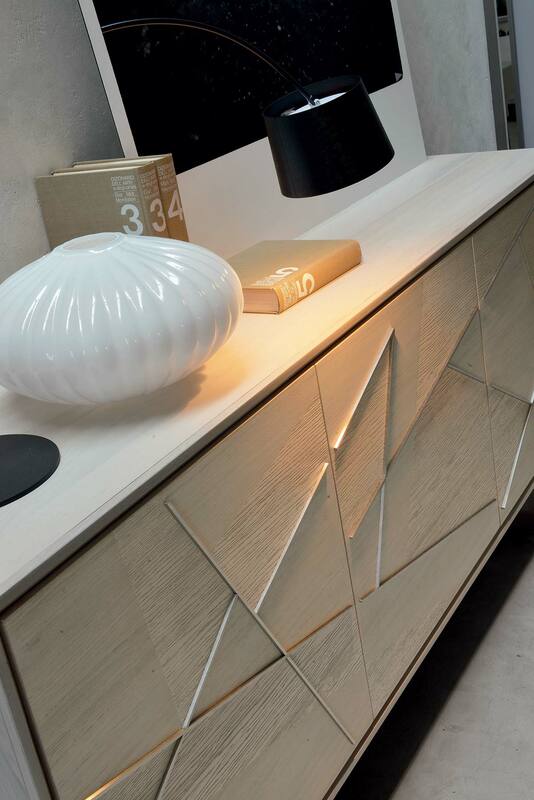 The Resulting Irregulare Shapes, Are Brought Out by Differences in Texture and Material.